Since the conception of SupportYourApp – our goal has always been to help young startups (like ourselves) grow & be successful. When we first witnessed Petcube – a Ukrainian based startup blow up on Kickstarter.com (over $250,000 raised), we pounced on the opportunity to start working with them. Not only because we wanted to work with another emerging Ukrainian startup – but because we genuinely enjoyed their product. Me, coming from a family with 5 dogs at any given time & SYA even having an office dog Beam (below), we were ecstatic to start supporting (especially using) their innovative product. 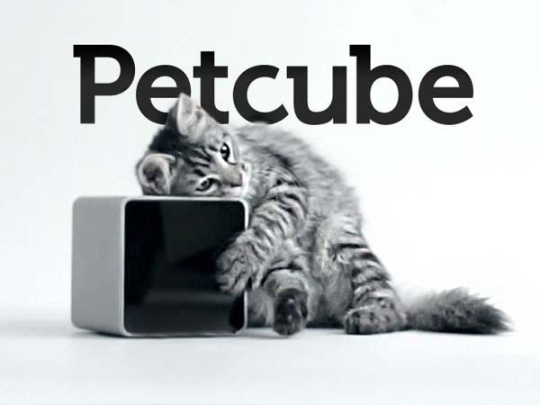 All of these complications delayed the release of Petcube to their backers by almost 3 months. Regardless, Petcube was honest & stayed transparent about all issues. At SupportYourApp, we understand that issues like this can plague any startup. We felt empathetic & set out to help them succeed & get past these roadblocks anyway we could. Since our business is customer support – we resolved all calls/emails regarding any tech issues, pre-sales, installation, troubleshooting, etc. At SupportYourApp, we value our clients’ success & our relationship with the client. So when issues like this spring up, we understand & make compromises to ensure our client’s & especially their customers stay as happy/successful as possible. 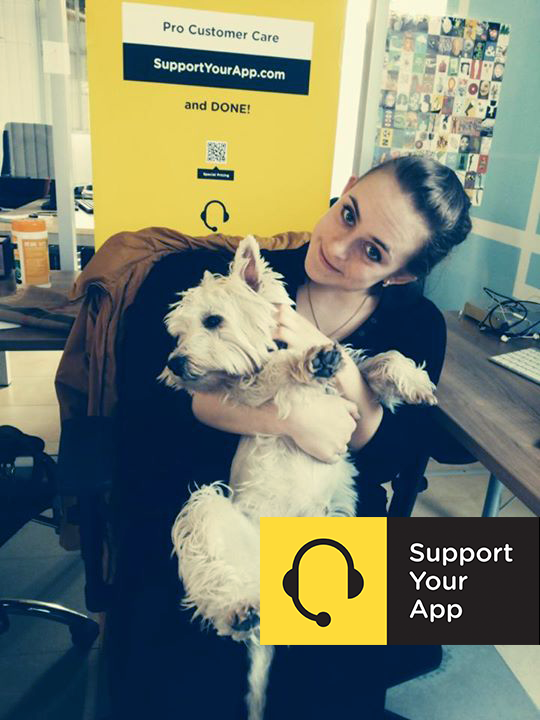 Now… despite Petcube being a unique case for us, we still took all of the same measures that we do for EVERY client to give the highest level of customer support for them & especially their customers. It all starts with working closely with their team to learn exactly how their product works & any issues that we could possibly run into. By using their existing FAQs & our own technical knowledge – we composed email templates that we use to answer a wide range of questions that we might run into. We also answer phone calls on their behalf to resolve all issues from troubleshooting & installation.. to pre-sales.